Serving the DFW area since 1962 Bring ultimate comfort home 24/7/365 and reduce energy costs with a Houk-designed and installed system. Houk’s 50+ years of leadership provides true quality on every job. Fill out the form and a HOUK specialist will contact you by phone to set up an appointment. We start with a complete comfort analysis, then design the perfect system for your ultimate comfort. Outstanding Zero Money Down & 0% APR financing options. Our techs are all Houk employees, not sub-contractors. Our installation practices are above industry standards and all work is backed by a customer satisfaction guarantee. Known and trusted since 1962. Non-commissioned service techs means we are here to deliver excellent service. Complete evaluation and no pressure sales process allows our customers to be educated buyers. 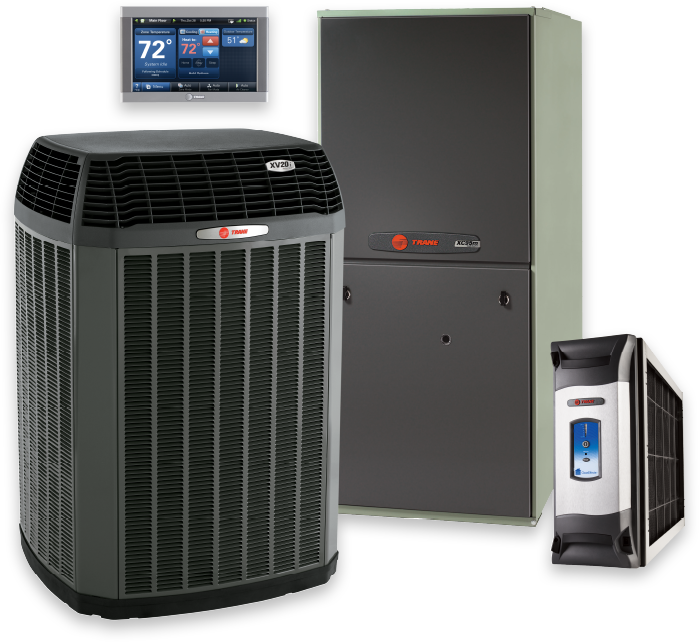 We offer multiple AC equipment solutions and financing options to fit any budget. With Houk’s knowledge and our use of the most technologically-advanced equipment available today, we deliver reliable, efficient and long-lasting comfort for years to come.